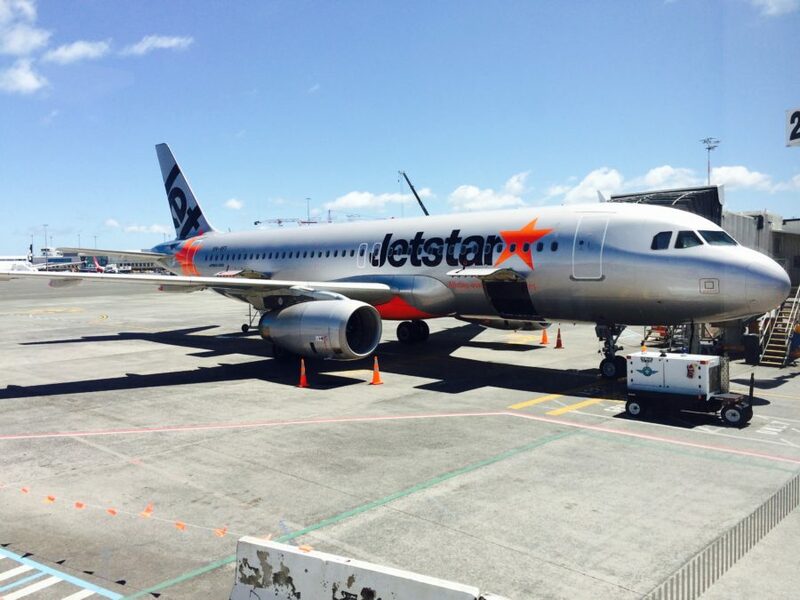 Jetstar is a low-cost Australian airline which is based in Melbourne. It’s a part of Qantas Airways allowing you to have various flights within Australasia. It means the airline provides domestic and international services. 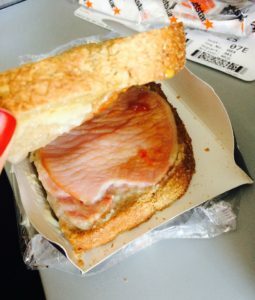 There are different experiences with Jetstar, I had a good one though. I had a domestic flight from Auckland to Wellington in New Zealand and was satisfied with the service and comfort in economy class. My advice, be sure to include your luggage when you book a ticket. 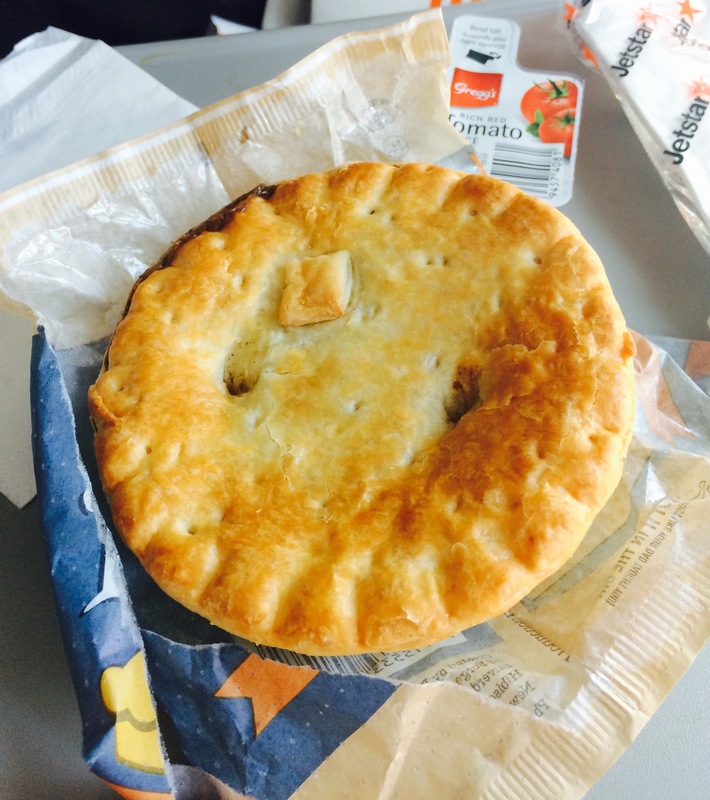 Additionally you will get a selection of meals or snacks even on the short distance flights. The inner area of the plane is spacious and the seats were comfortable and very wide in comparison to Asian and even European airlines. The dark colours of the interior were not very appealing but I could handle it on my 1 hour flight. You can also book extra legroom seats, which in my opinion is ridiculous. Everyone should get a sufficient amount of leg space and be treated with dignity. We were welcomed onboard by the friendly smiles of the flight attendants. Inflight service was offering various drinks and snacks for an acceptable expense, considering the usual airline prices. 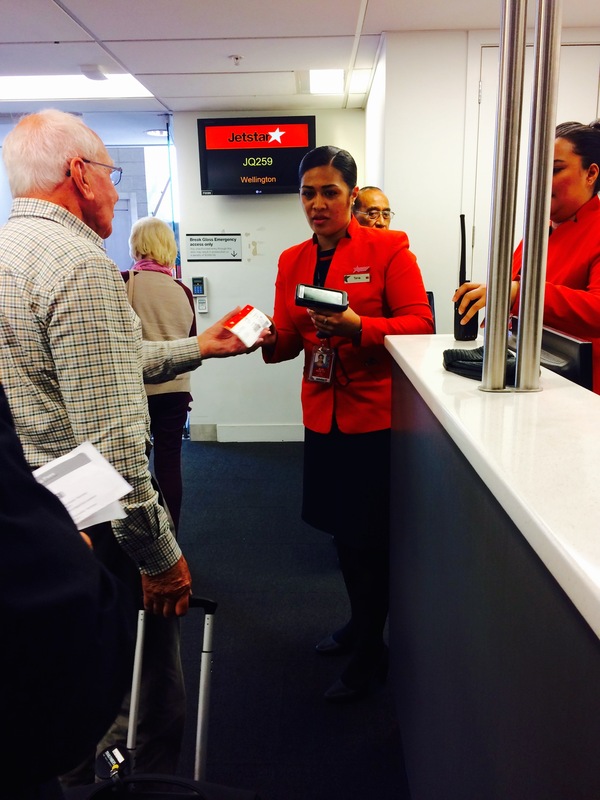 Nevertheless I have heard some negative experiences with the Australian branch of Jetstar. 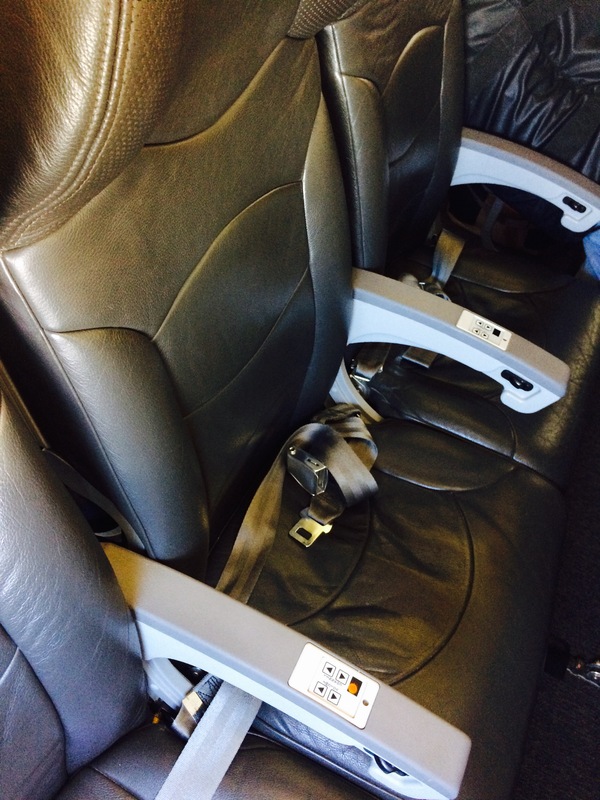 There are no entertainment options facilitated on the short distance flights. If you are planing to have a longer flight you are able to pre-purchase some inflight time-killers, which includes movies, TV, games and music. That should be done directly while booking a ticket, so no spontaneous decisions. On our flight we had a decent-sized bacon and cheese toasty and a beef pie. On top of that we could choose a drink. The taste of the food was alright, we couldn’t complain. So all in one everything was fine. Here you will find more air line reviews that are popular in Australia.